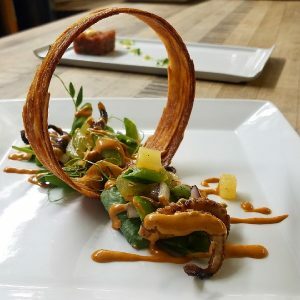 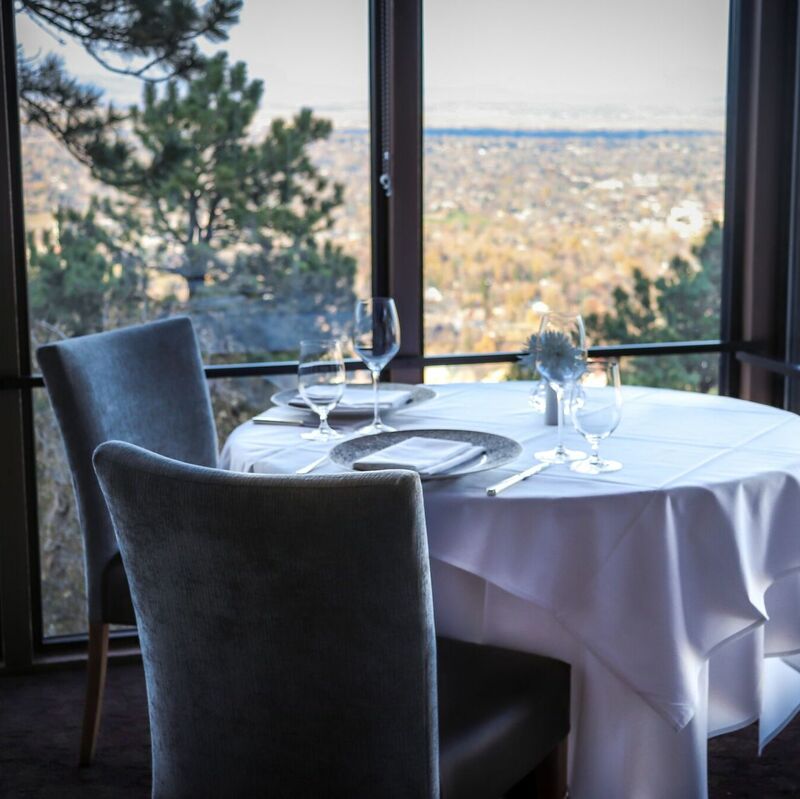 Partners Scott Monette, Chris Royster and Adam Monette welcome you to the Flagstaff House Restaurant for an unparalleled Colorado dining experience. 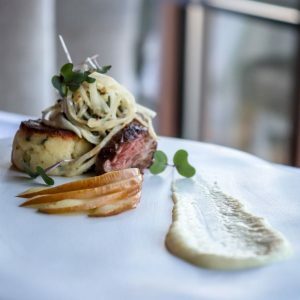 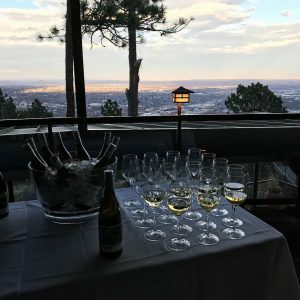 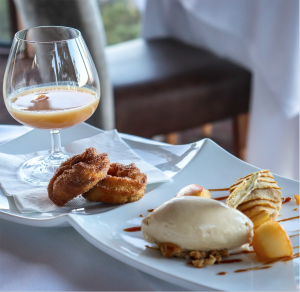 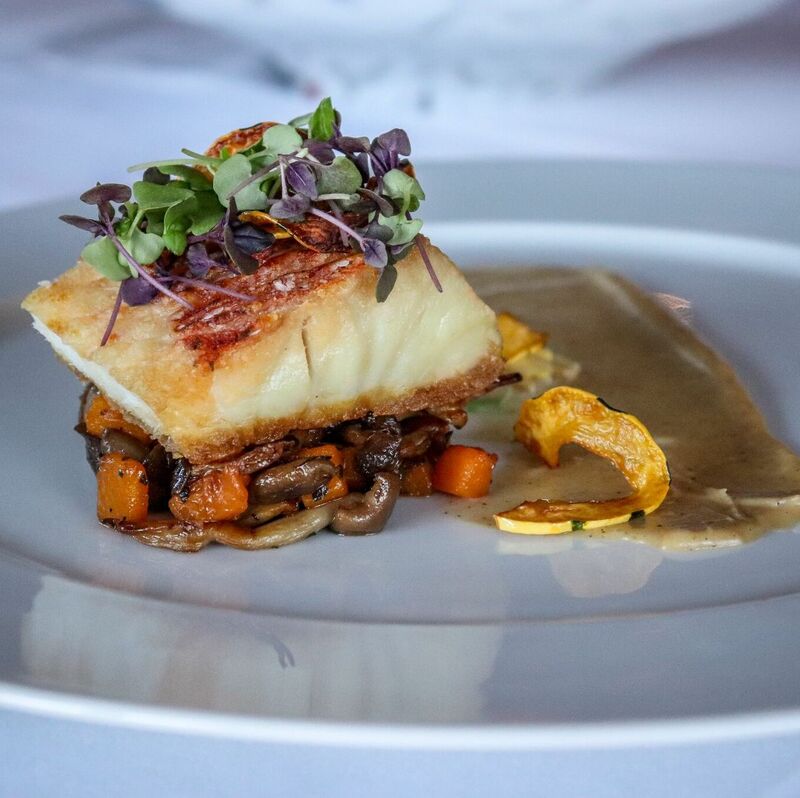 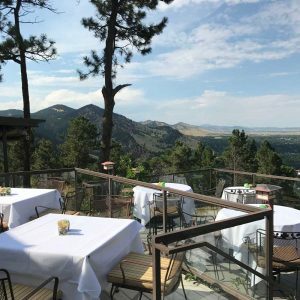 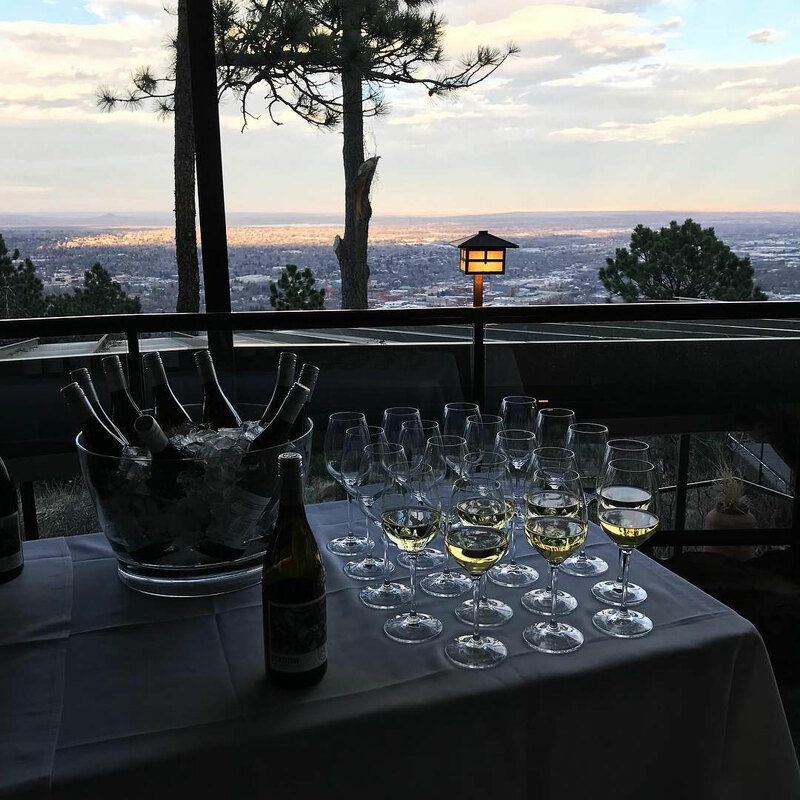 Located at an elevation of 6,000 feet, the Flagstaff House offers breathtaking views, New American cuisine and a world-renowned wine list with impeccable service and the touches of a family owned restaurant. 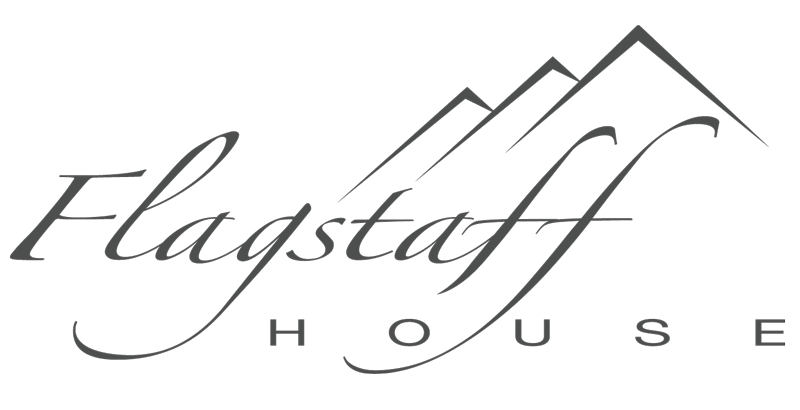 As of 2019 the Flagstaff House has earned it’s 41st consecutive Forbes Travel Guide Four Star rating and 30th consecutive AAA Four Diamond status. The Flagstaff House has also received Wine Spectator’s Grand Award every year since 1983 and is listed as one of OpenTable’s 100 Most Romantic Restaurants in America. 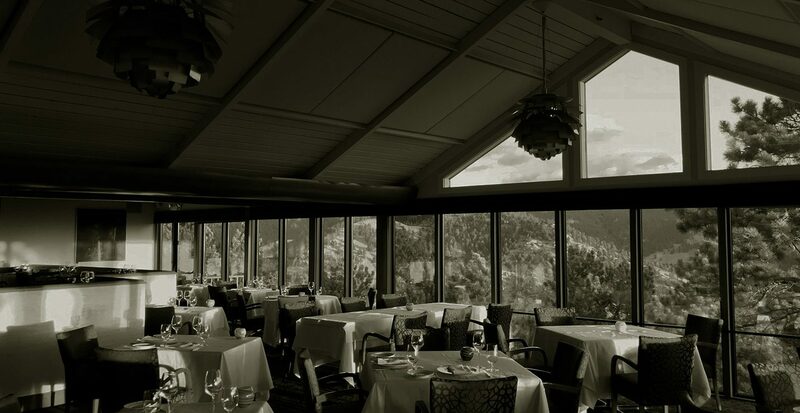 Whether guests join us for a once in a lifetime dinner or are regulars, our commitment and quality remain the same. 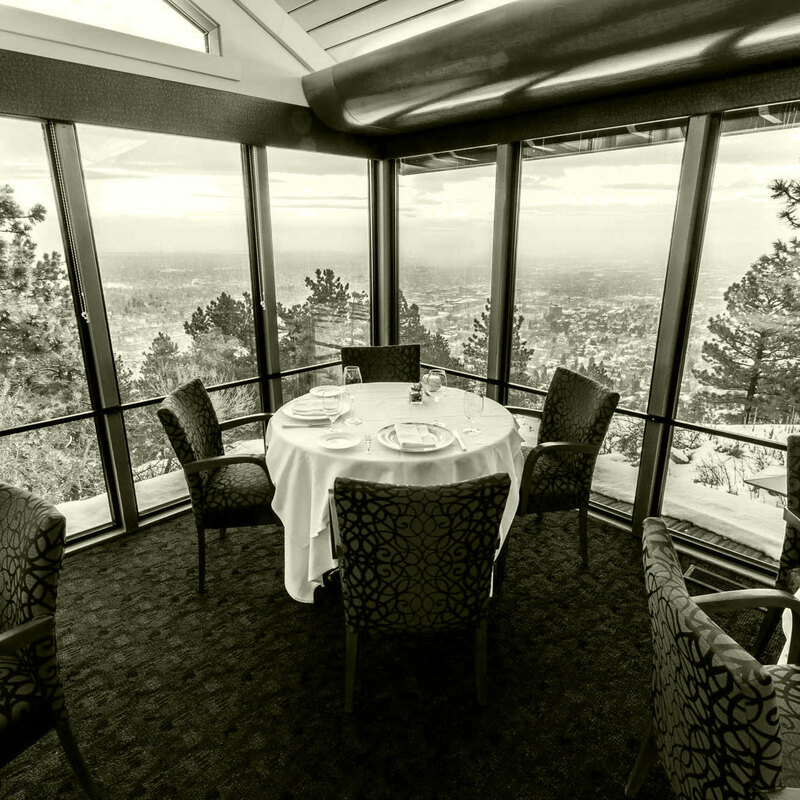 We want our guests to leave having enjoyed the best meal of their lives. 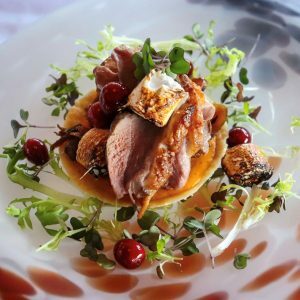 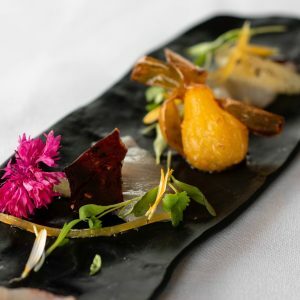 Local and seasonal cuisine take the spotlight in curating our menu. Experience New American dishes with a French twist as prepared by Executive Chef Chris Royster. 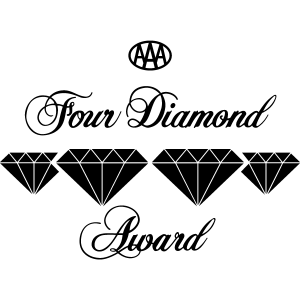 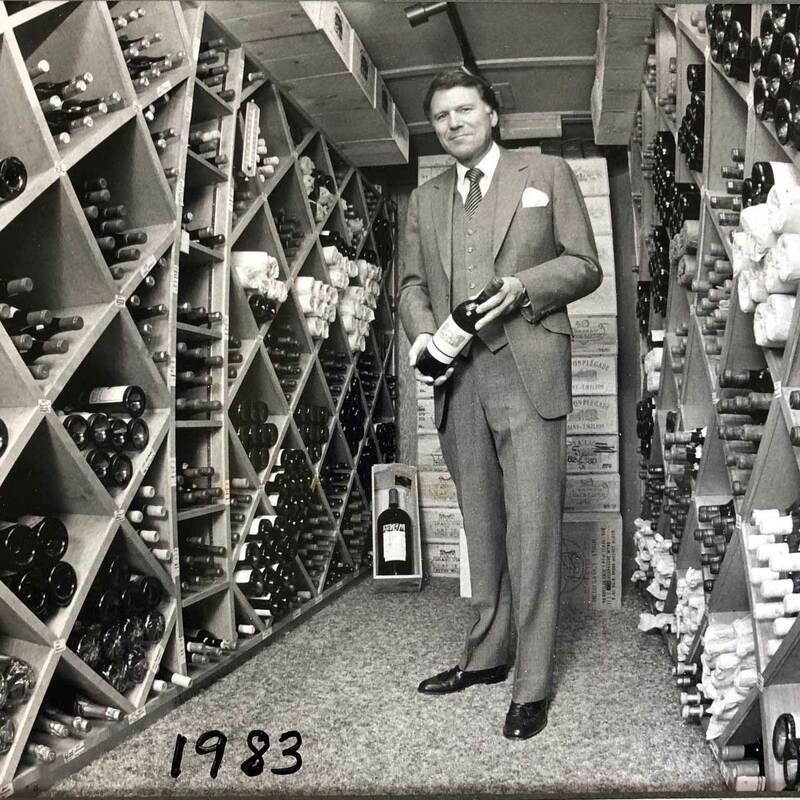 Our wine collection is a true family passion and started with Don Monette in 1971. 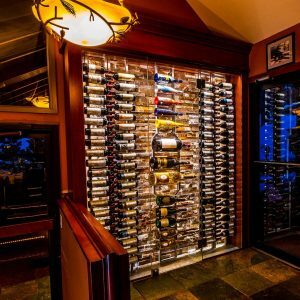 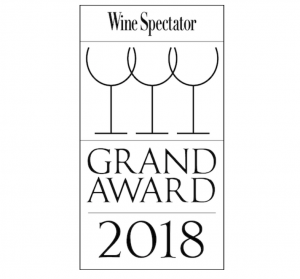 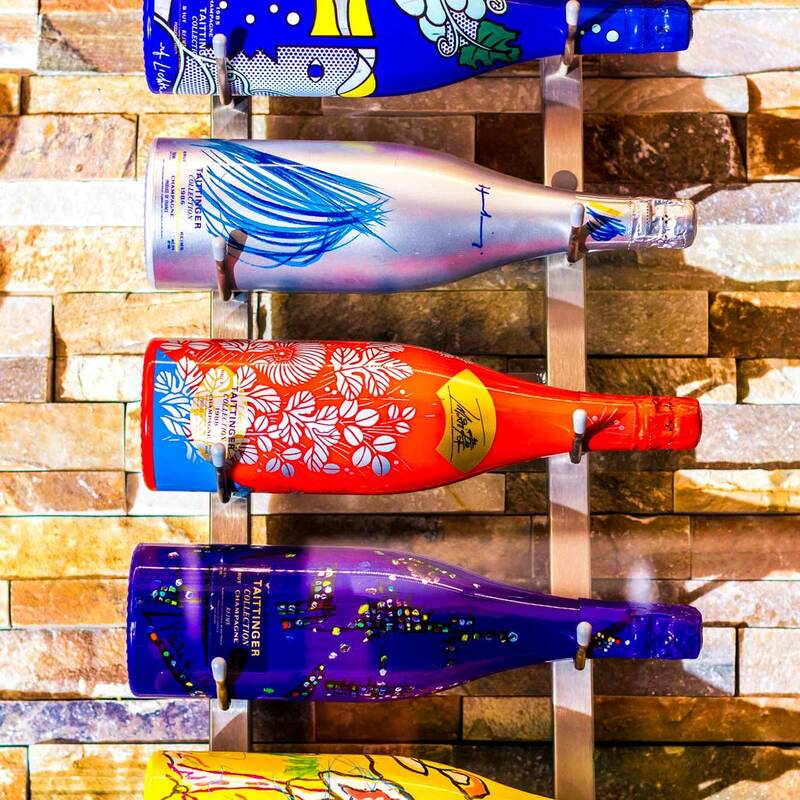 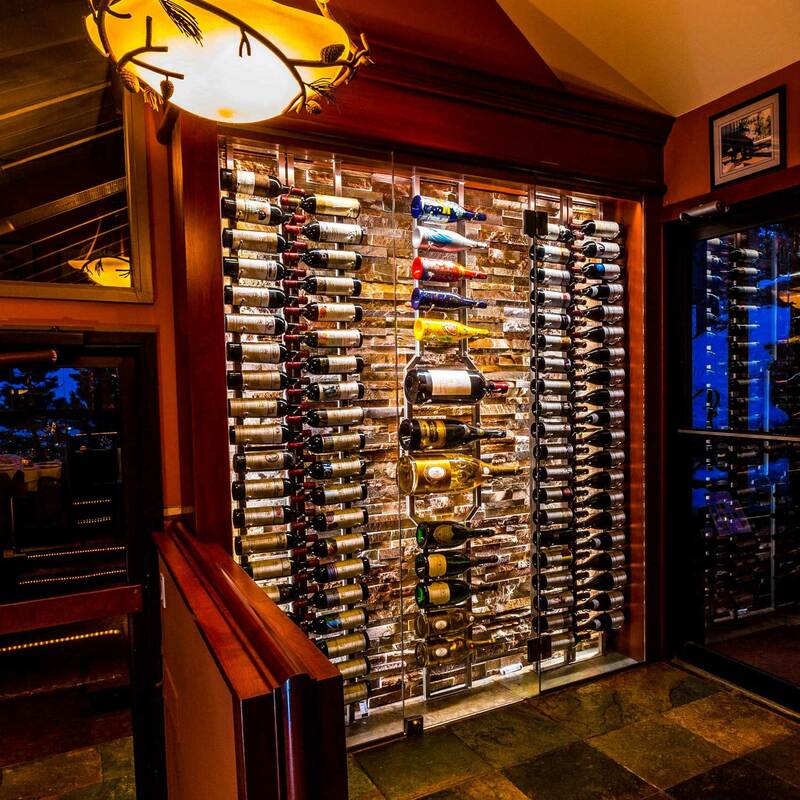 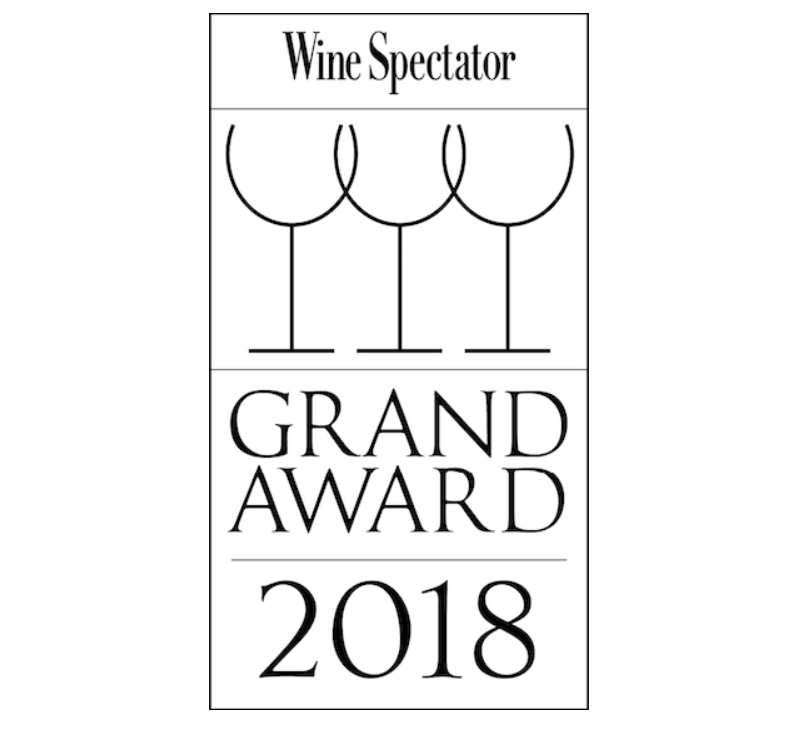 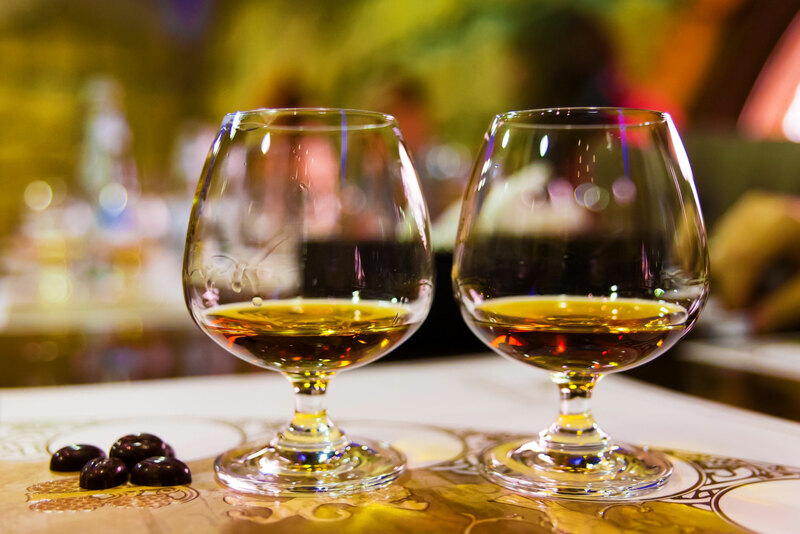 With over 16,000 bottles in our cellar and one of only 85 Wine Spectator Grand Award winning wine lists, there is assuredly a perfect match to be found for your evening.